One of 12 silver examples and one of just two in this combination officially imported into the UK.Black brake callipers behind 17" alloy wheels.21 stamps in the original service book.Climate control.Three position adjustable suspension. Build of the car commenced on Wednesday the 13th September 1995 and completed 22 days later on the 5th October. Finished in Argento Nurburgring 101/C with Grigio Scuro 4302 (dark grey hide) with Grigio Fumo 8243 (light grey) carpets-one of just two in this colour combination, from the 141 officially imported. 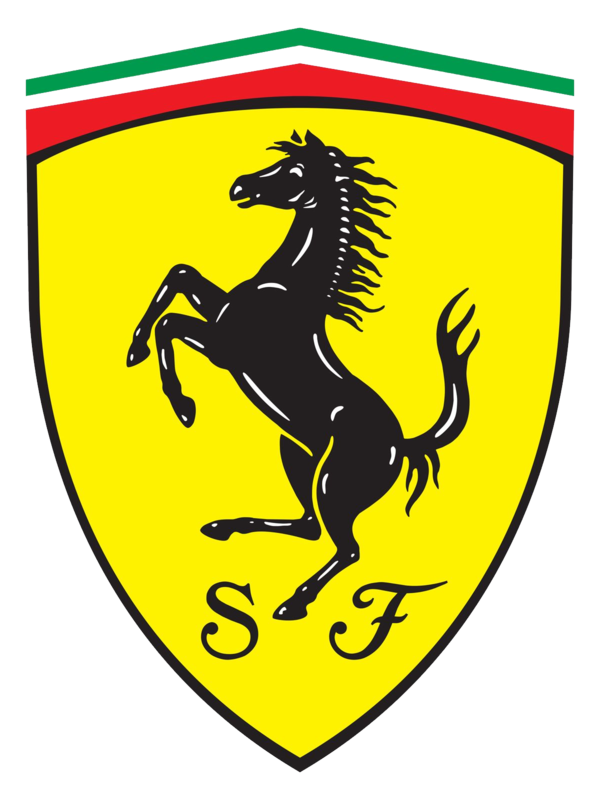 The car was shipped to the UK by truck to Maranello Concessionaires Ltd and in turn delivered to then Ferrari agents in Dorset, Nigel Mansell Sports Cars. First registered, RJN 65, on 3rd November 1995 to the late Mr Roger N of Dorset -Mr N had bought Mansell's ex demo/personal 456 GT #99158 in January 1995 to "tide him over" until this new car arrived. The then (01.09.94) list price of £151,751.25 plus delivery, number plate and road tax. Mr N kept the car until 31st October 1996, when he sold it with 2,700 miles to main Jaguar agents, Guy Salmon of Weybridge. The car was "traded on" by Guy Salmon and purchased by the second owner from Maranello Sales of Egham Surrey, with 2,704 miles by Mr Timothy E of Berkshire on 6th November 1996 following a 6,250-mile service in the Maranello Sales workshops. The 456 was replaced by a new Ferrari 360 spider. The third and penultimate owner 44-year-old hotelier, Mr Surinder A of Middlesex on the 15th March 2002 with just on 18,000 miles we understand once again from Maranello Sales. The last owner Mr Steve P of Cornwall bought the car with 18,720 miles from Guy Tedder of then Surrey Ferrari specialist, Talacrest, taking delivery on the 18th December 2002.Initially maintained by Talacrest, maintenance later passed to South West Ferrari main agents Carrs of Exeter. In May 2014 Carrs fitted the customer supplied, switchable, Capristo sports exhaust. Complete as new with factory, service book with 21 stamps ,19 from main dealers, handbook, leather wallet and tools. Taken from Ferrari's own website .